Caroline Soulfire plushies are for sale! So happy to post this. 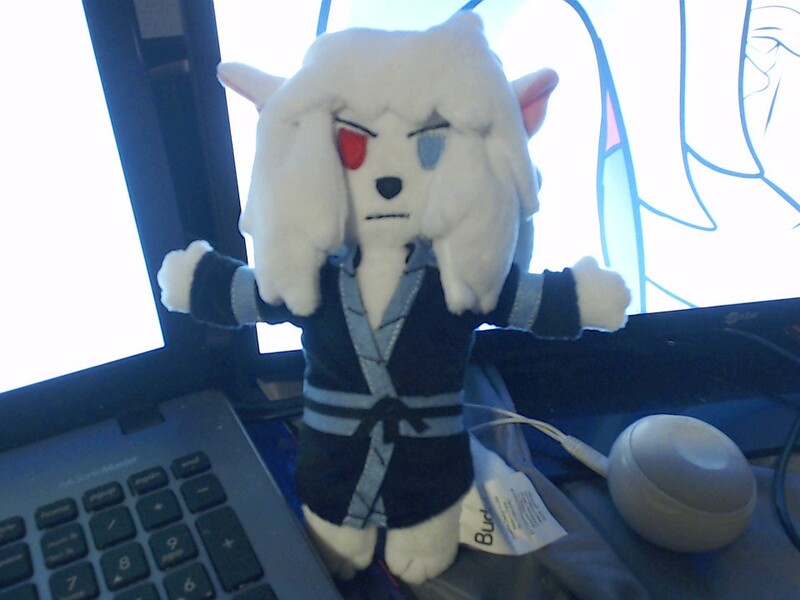 The Caroline Soulfire plushies are now for sale. They're 8 inch plushies, so if you want one they'll be $50 for each one(this already includes shipping). Get your own sassy little fluff ball today!